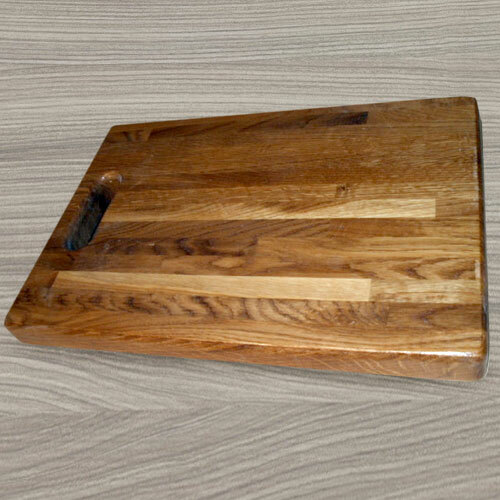 Description: Solid Oak Rectangular Chopping Board. Available in 3 sizes. 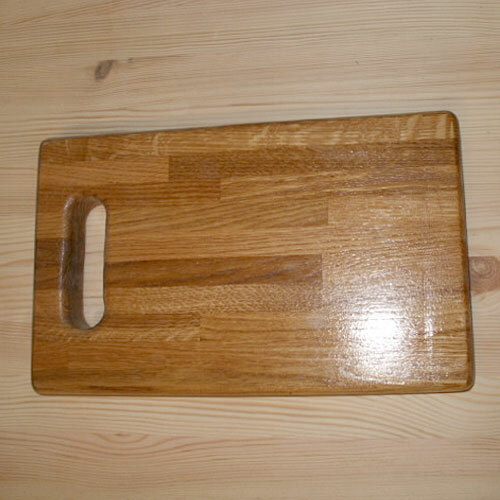 Complete with cut out handle.